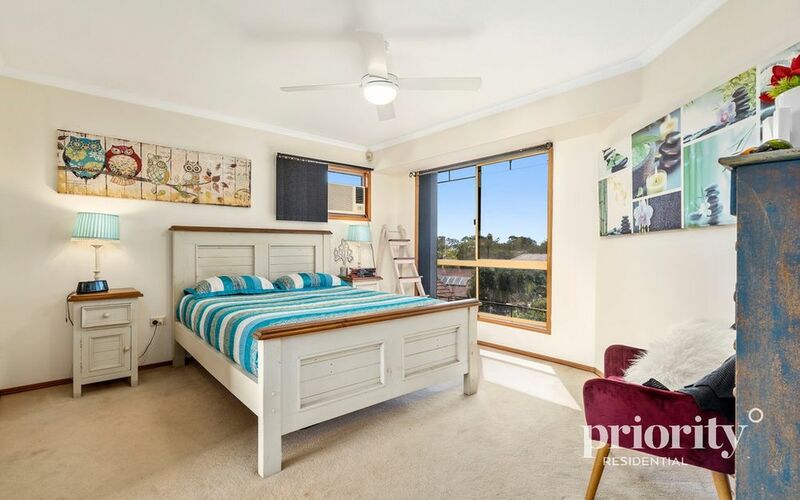 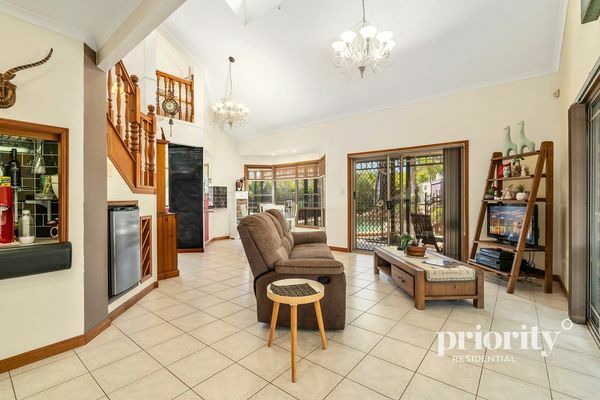 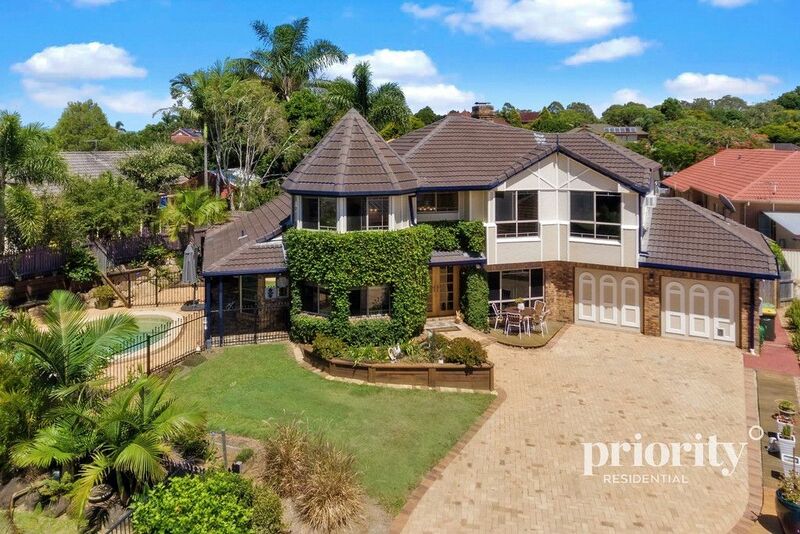 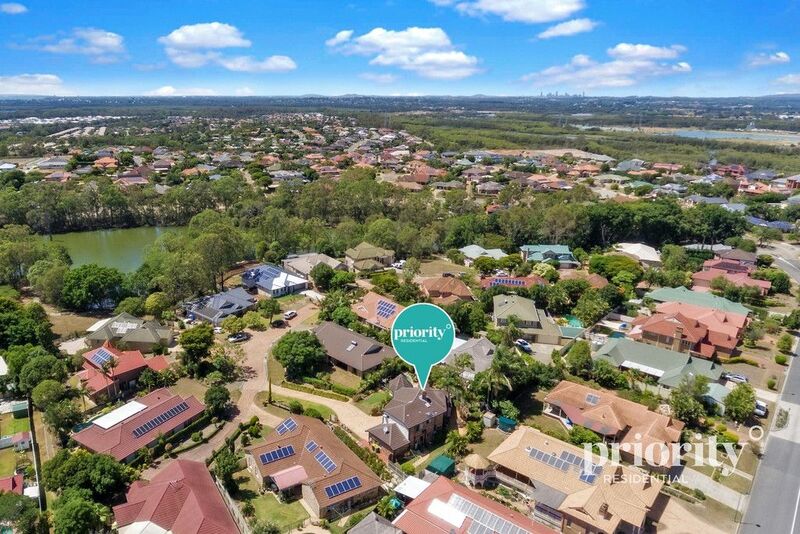 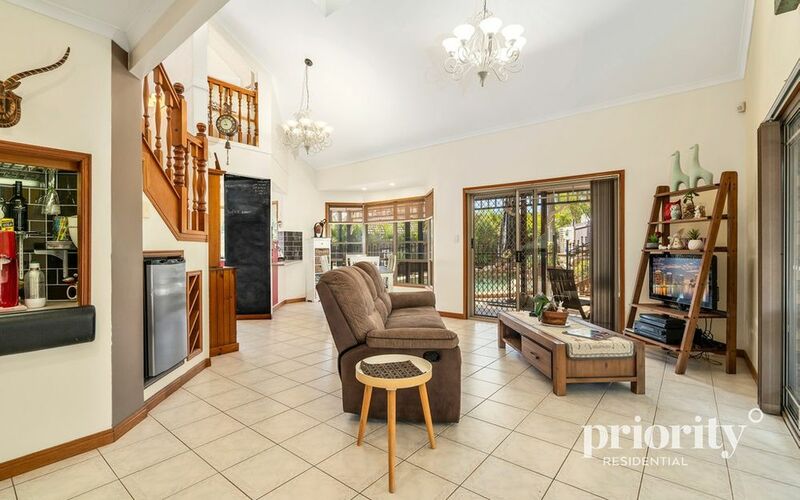 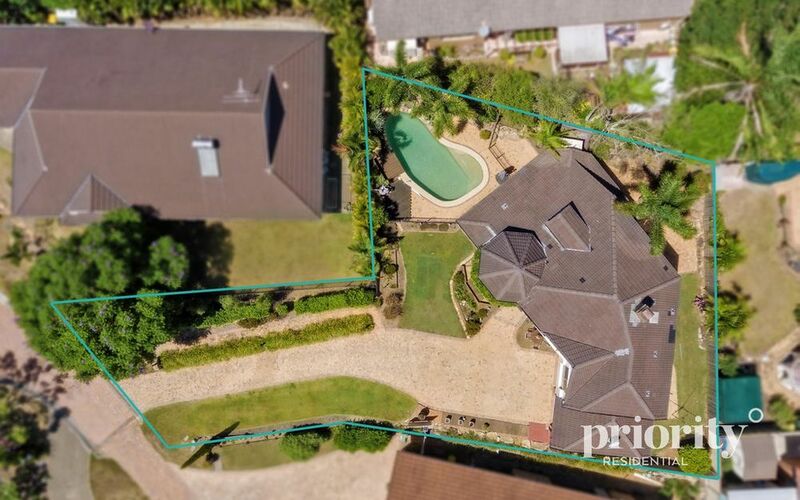 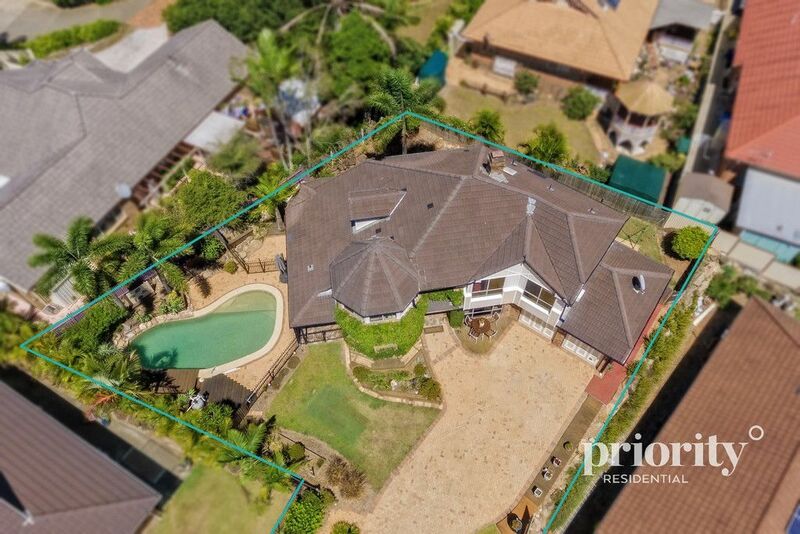 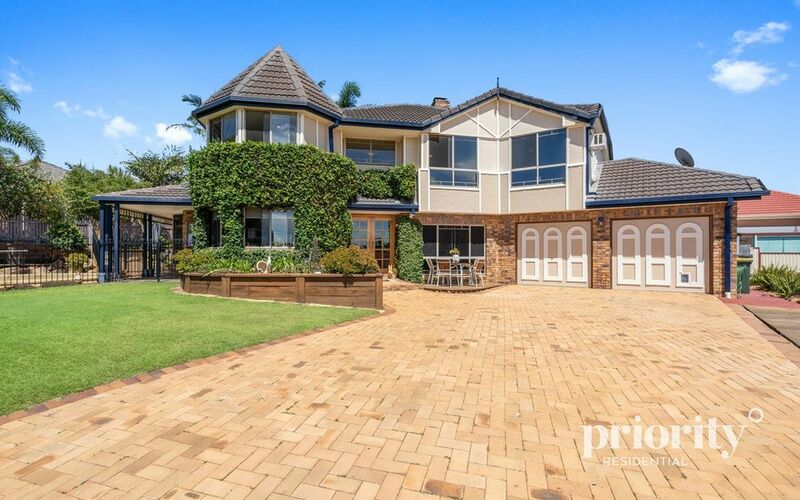 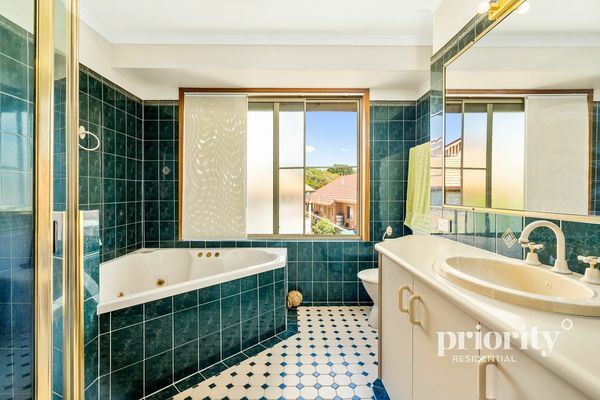 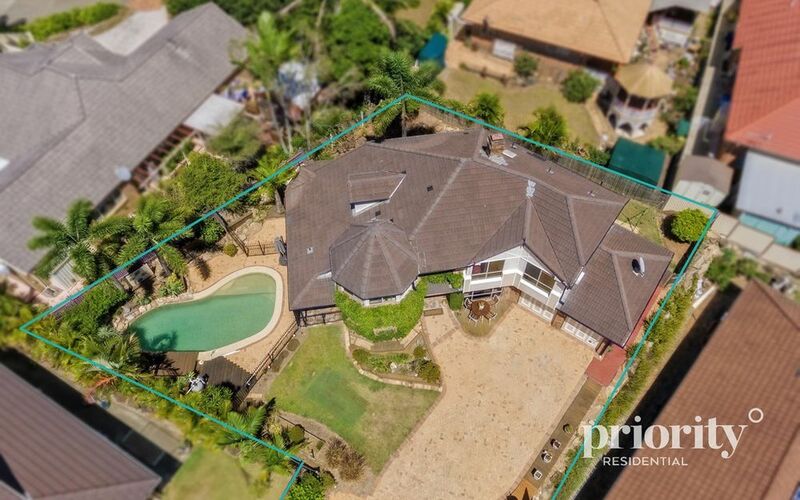 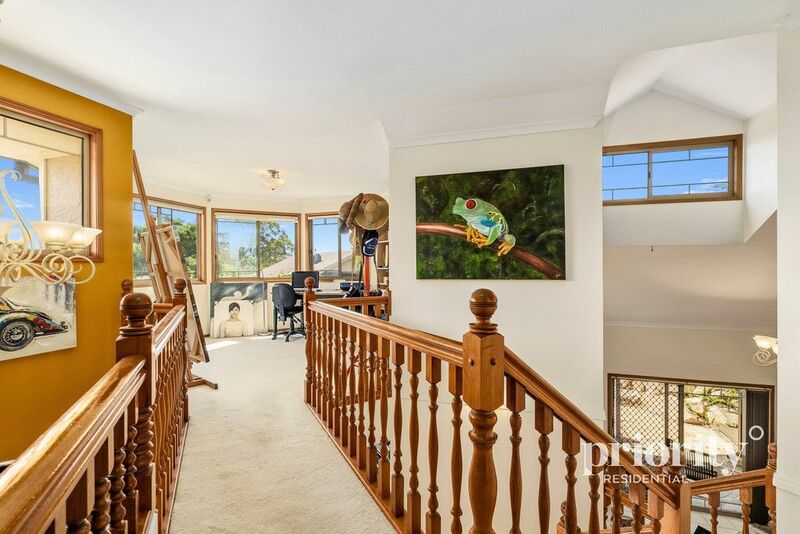 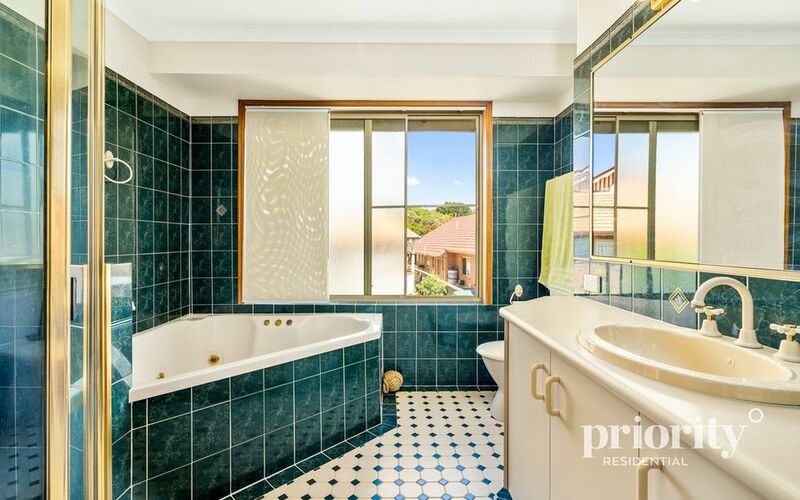 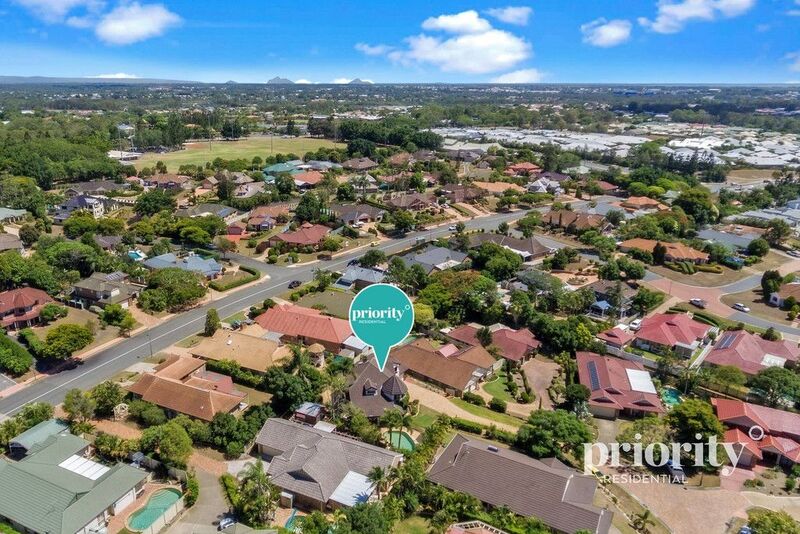 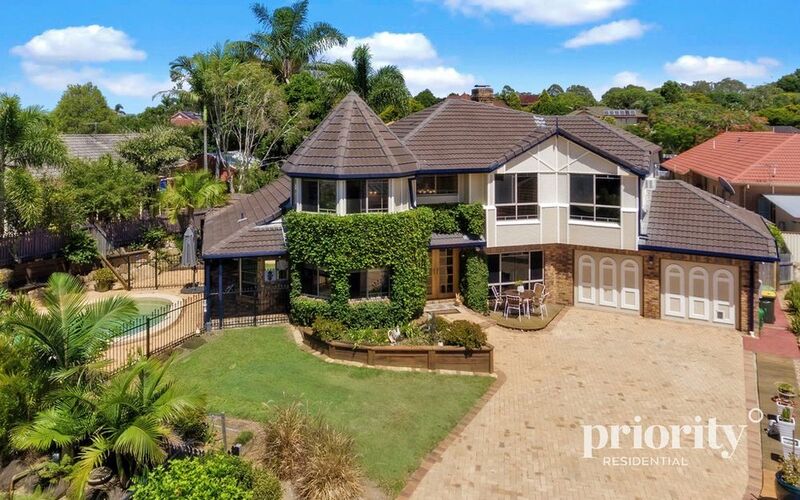 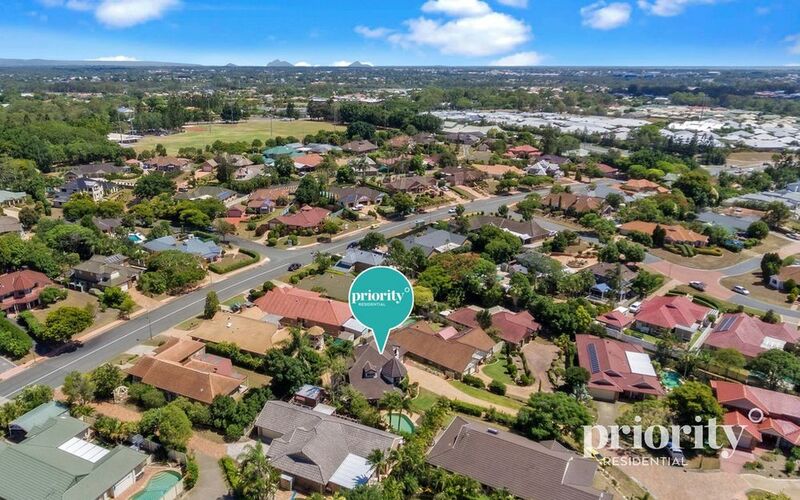 If you have been looking for your next forever home, that is well elevated, in a cul-de-sac and with great character, this double storey 5 bedroom federation home is positioned perfectly in the incomparable Castle Hill Estate and is awaiting its new owner. 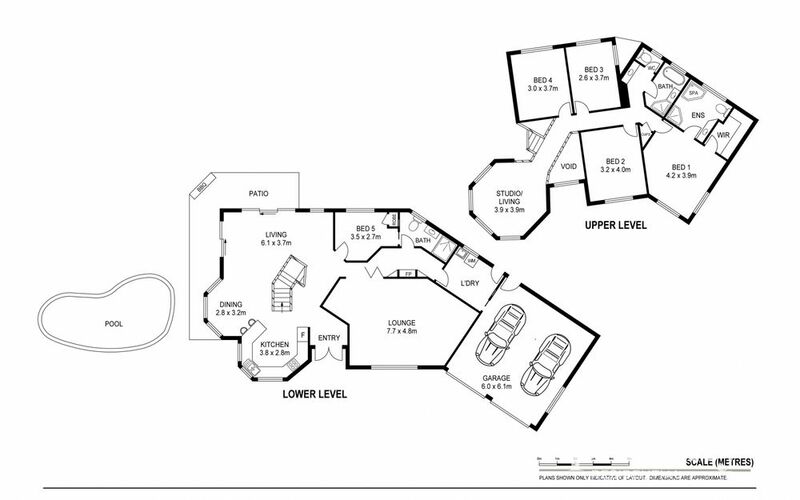 As you enter the home through the double doors you have all the necessary day to day living areas required. 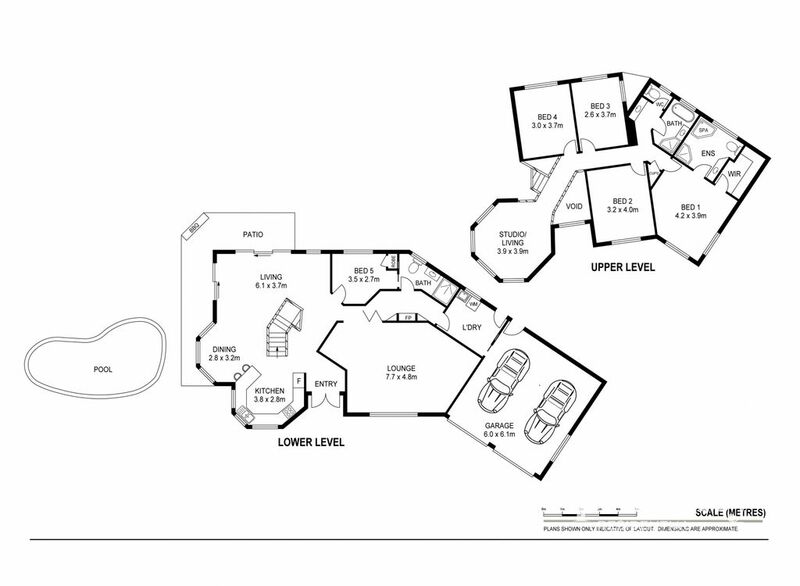 The formal lounge is nestled away nicely with a fireplace and featuring a built-in aquarium. 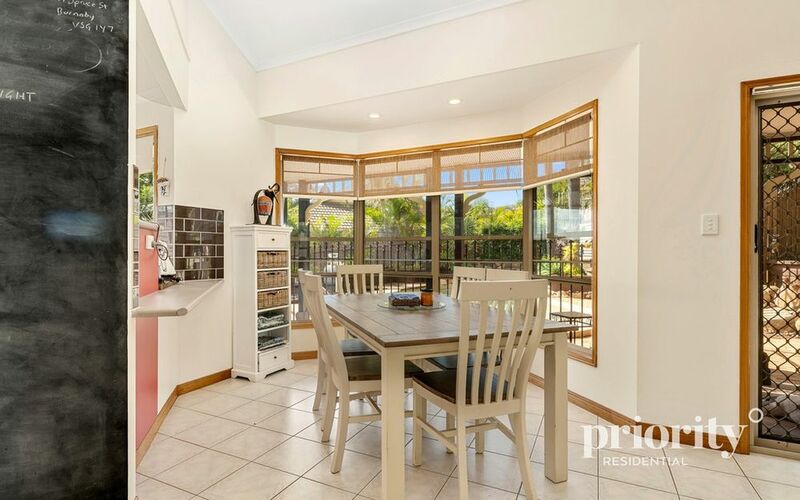 The fully functional kitchen flows perfectly to the dining and living areas, the elements which all come together in an open plan space and each of these rooms presents with an abundance of lighting and views to the front of the property, the entertainment area and the inviting inground swimming pool. 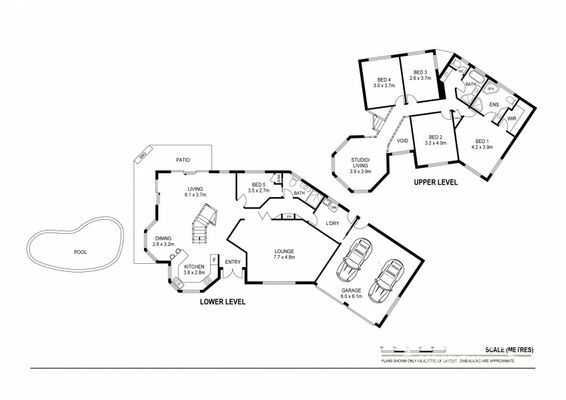 The downstairs level has a 5th bedroom and/or guest room with a two-way bathroom and a large laundry close by for convenience. 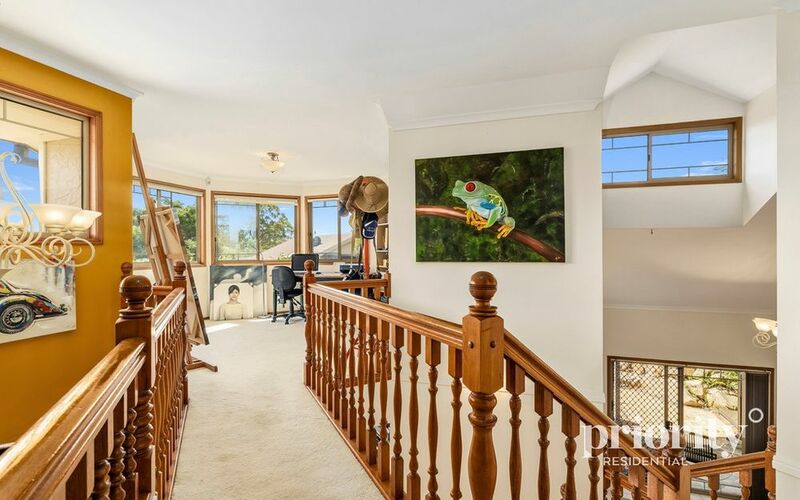 The second storey of this distinctive home delivers an additional upstairs living area that can be used as an open art studio or purely for relaxation. The master bedroom having a walk-in robe and ensuite with a spa bath, with the three other bedrooms all with built-in robes and the main bathroom for all the family. A manicured yard with easy-kept hedges and greenery and a two car lock up garage with extra storage. 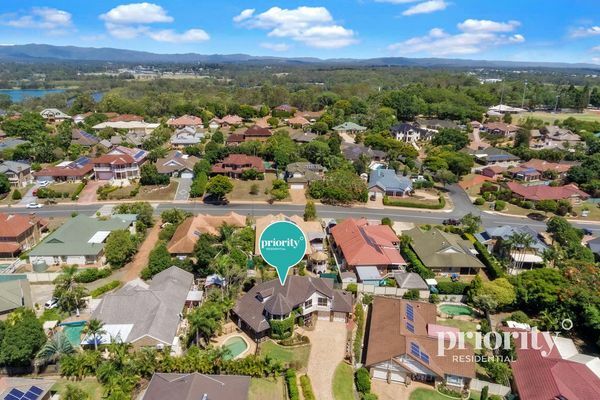 Murrumba Railway Station and Coles Murrumba Downs each sit just moments away, and Westfield North Lakes will easily satisfy your shopping needs. 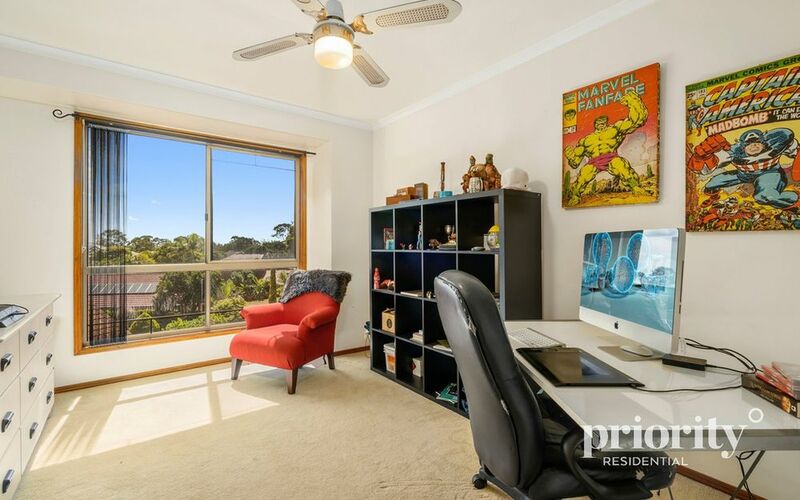 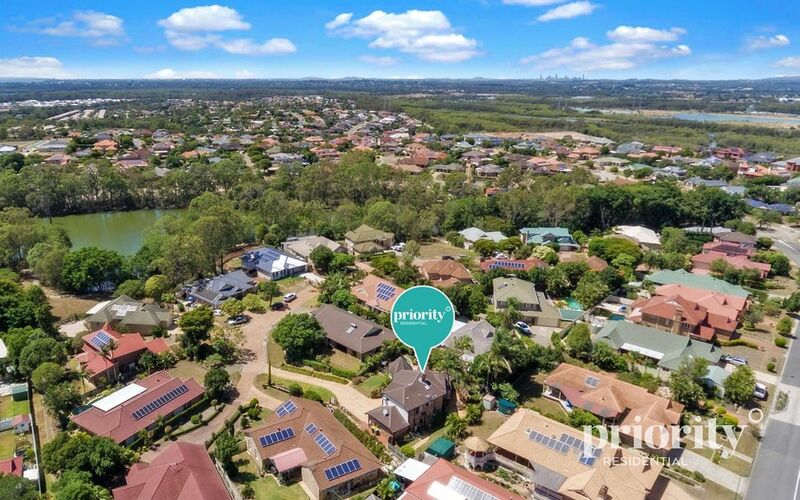 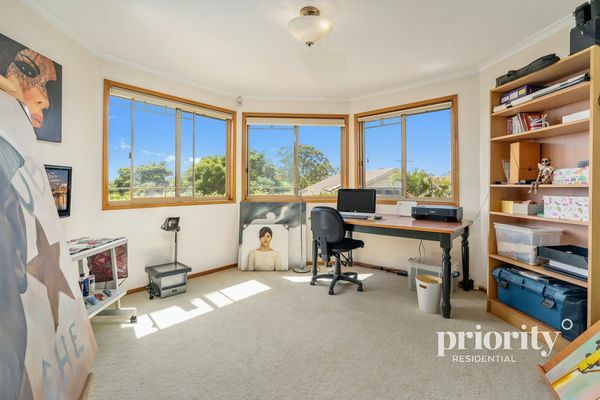 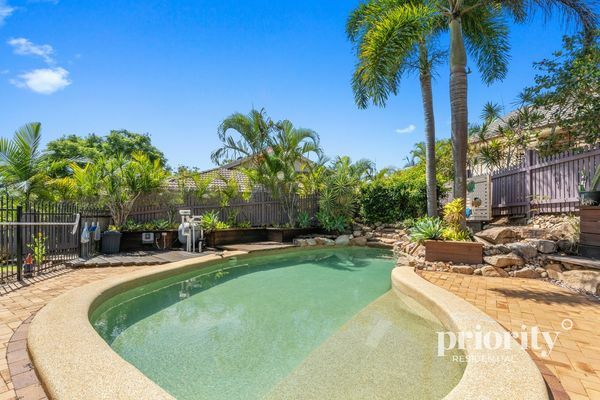 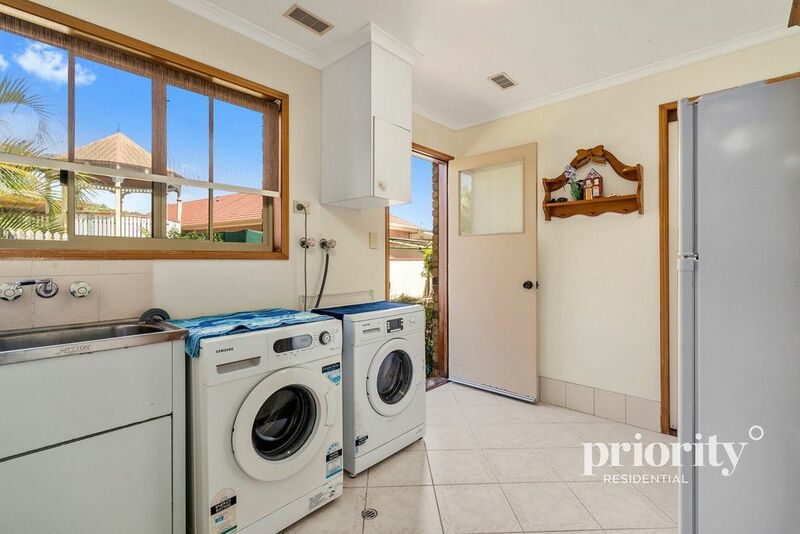 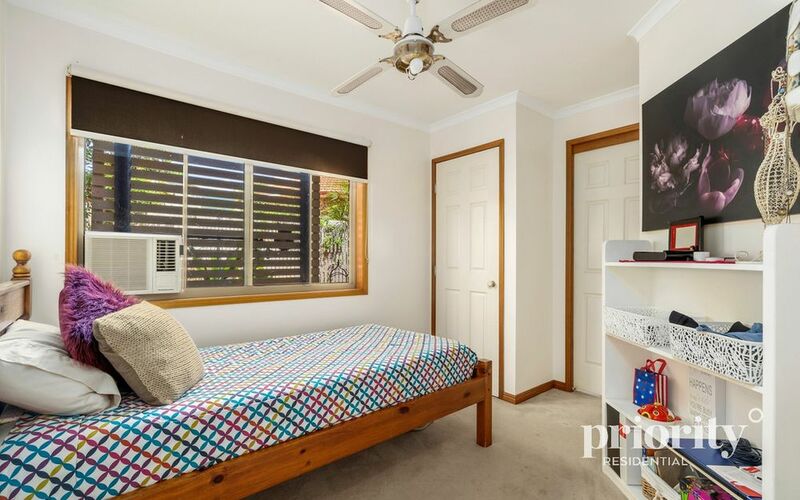 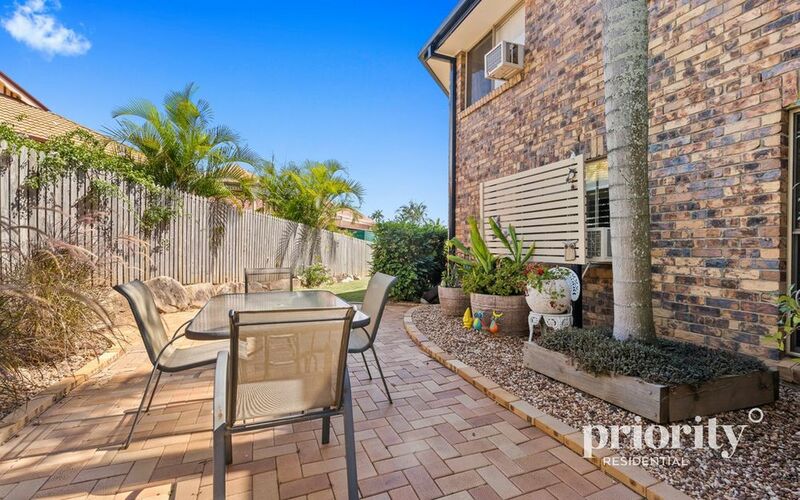 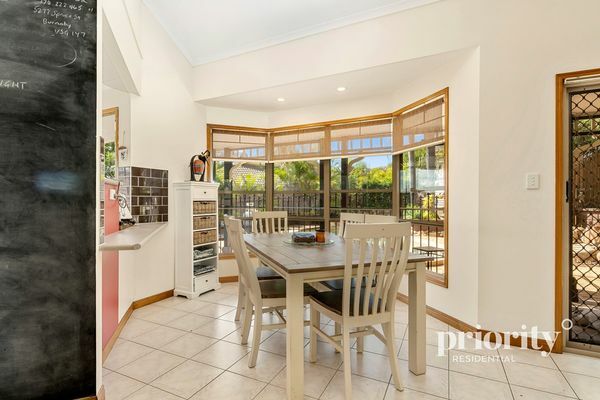 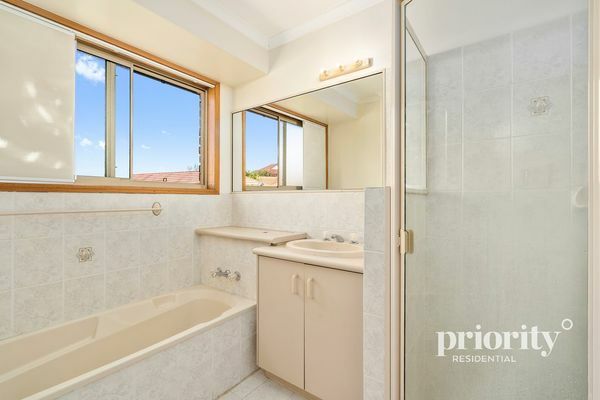 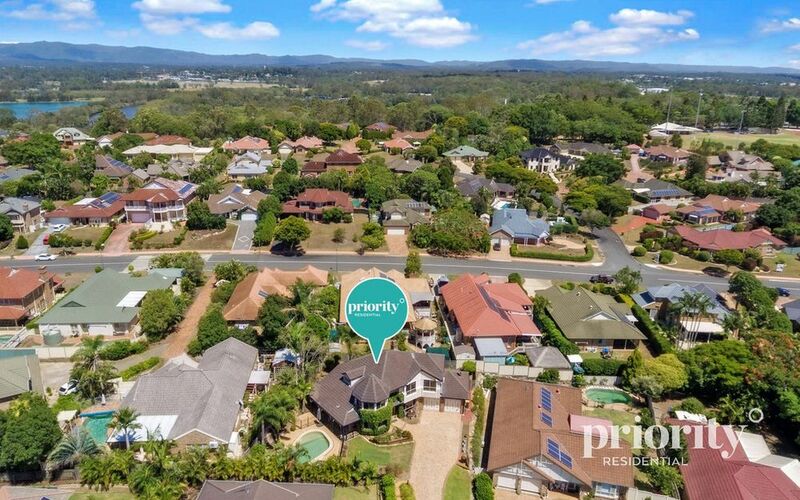 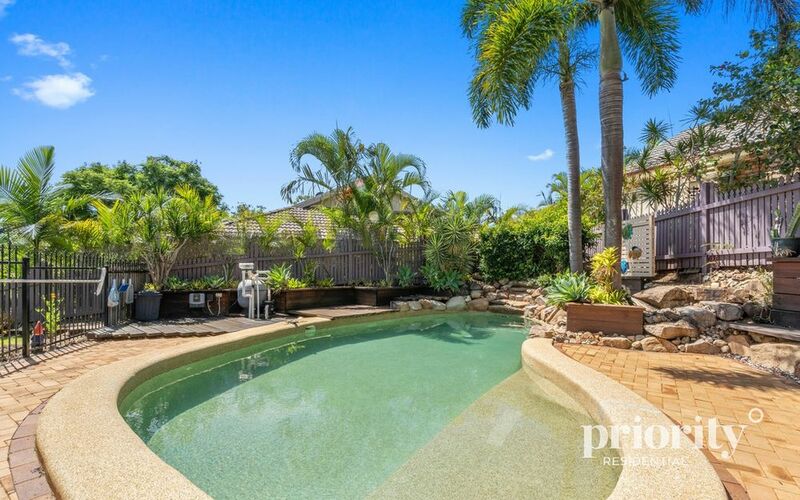 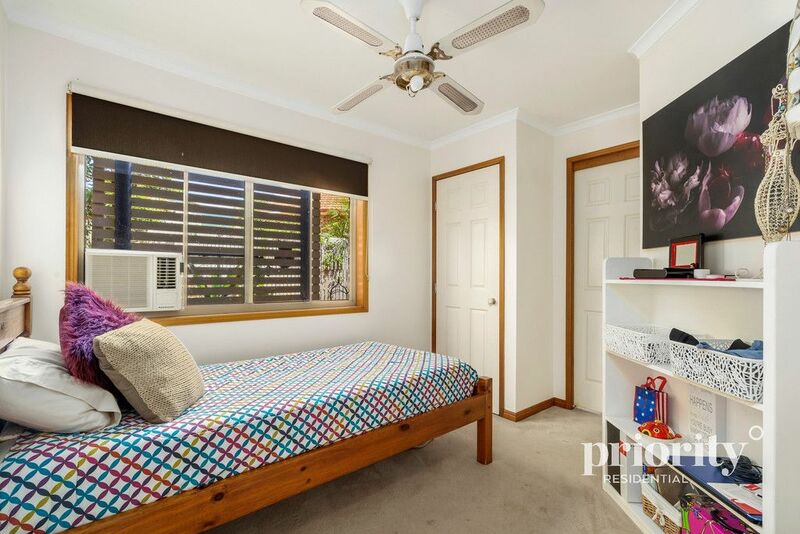 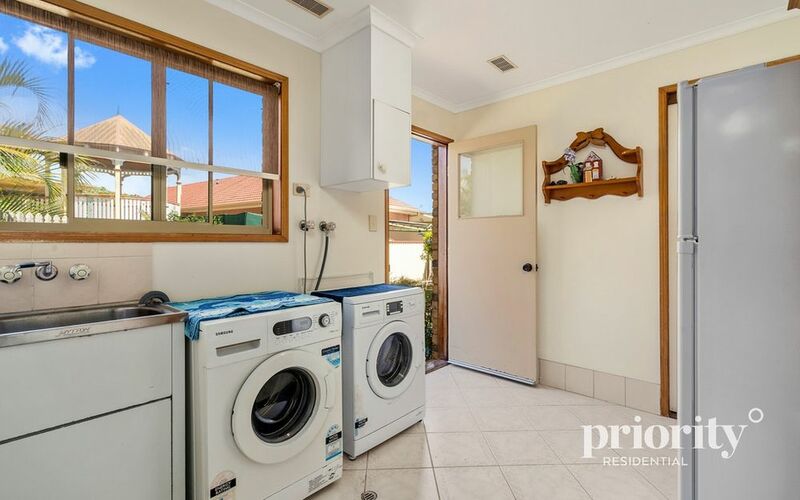 Connect with Brisbane and beyond with easy access to the Bruce Highway, and enjoy morning walks along the Pine River. Don’t miss this opportunity – enquire today! 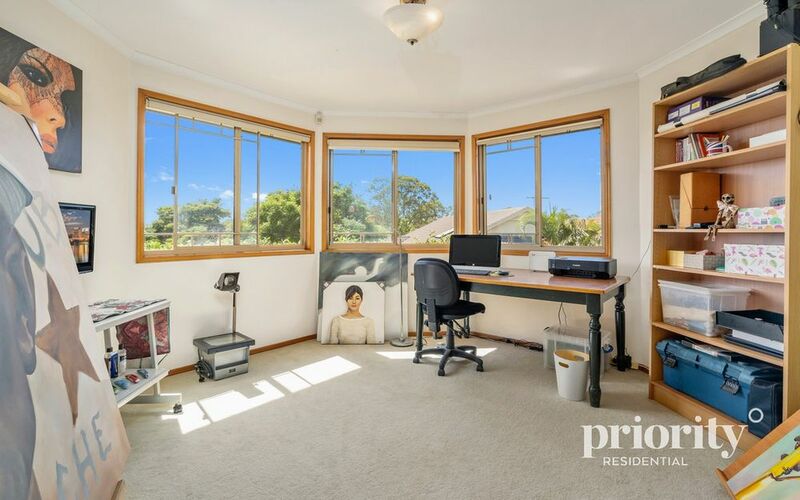 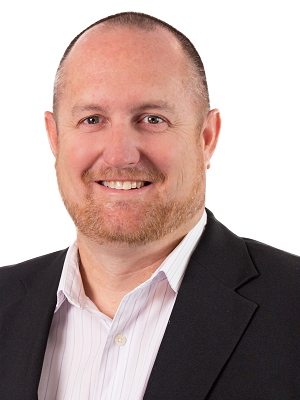 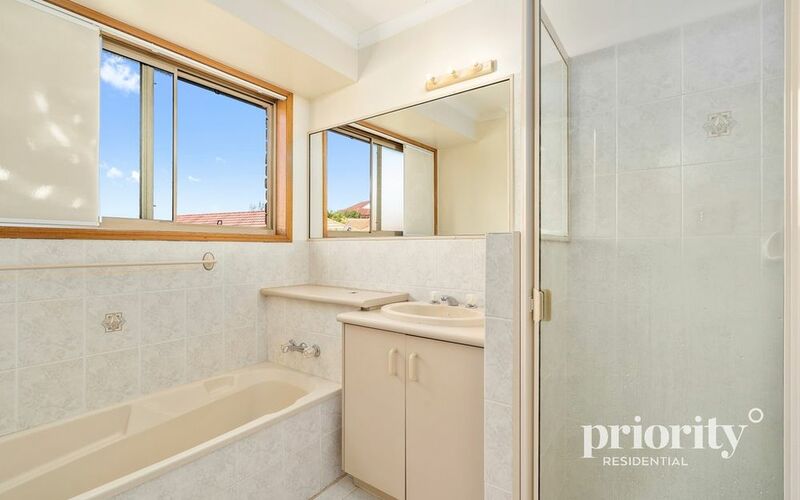 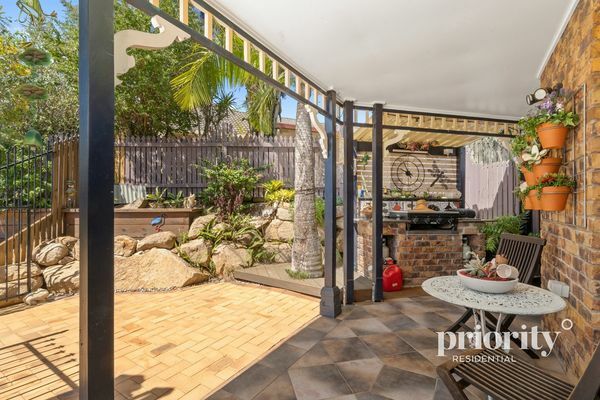 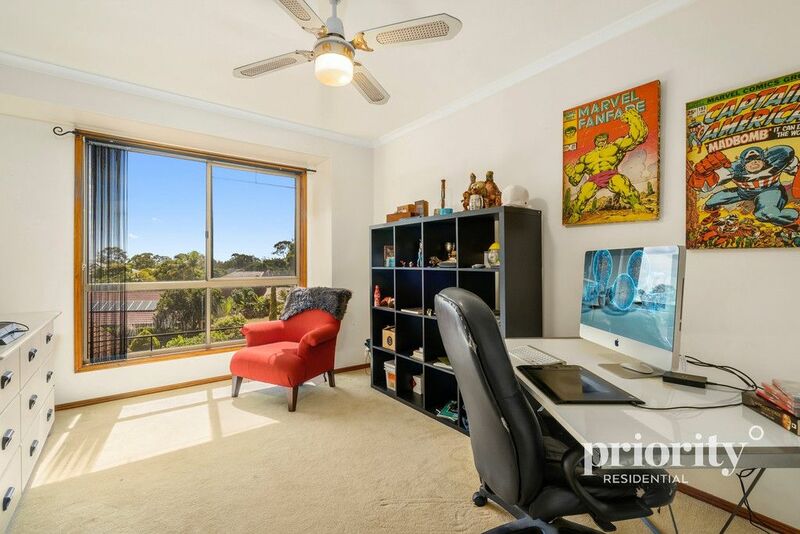 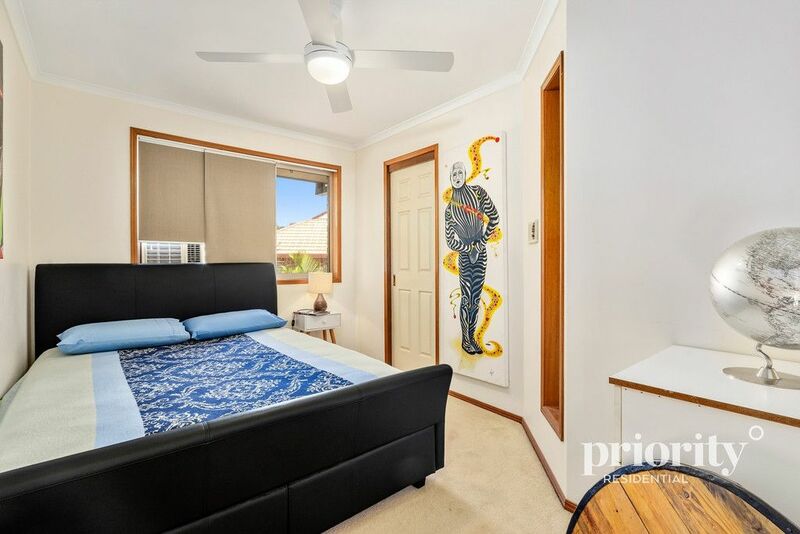 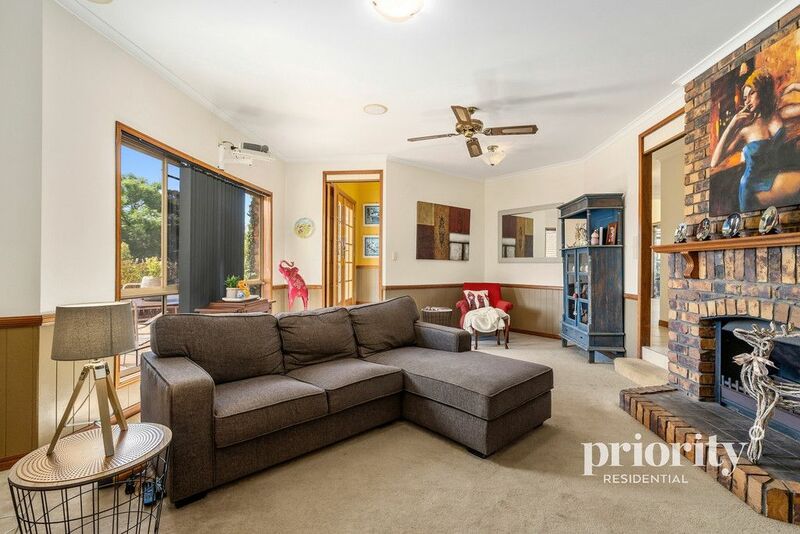 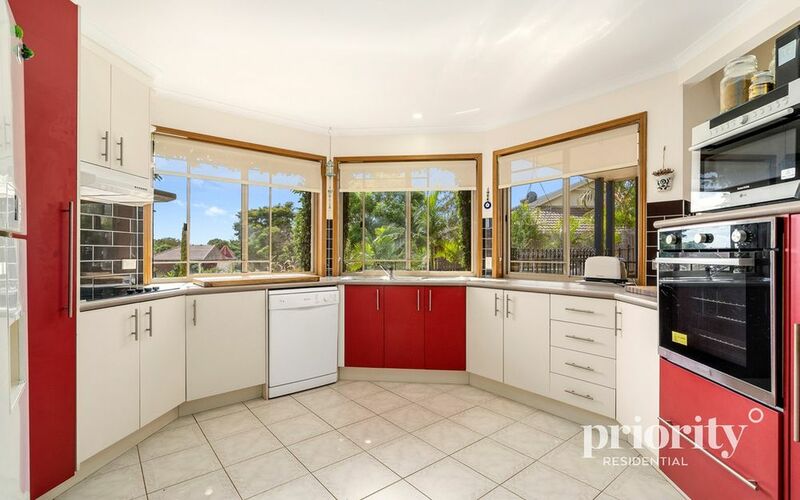 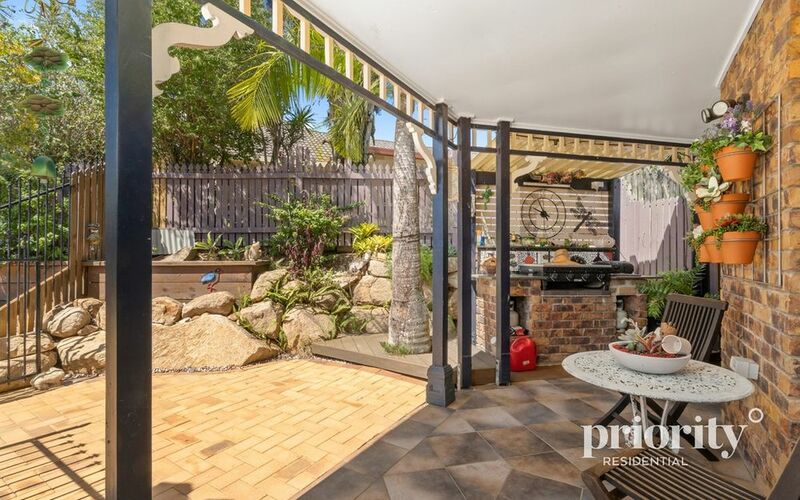 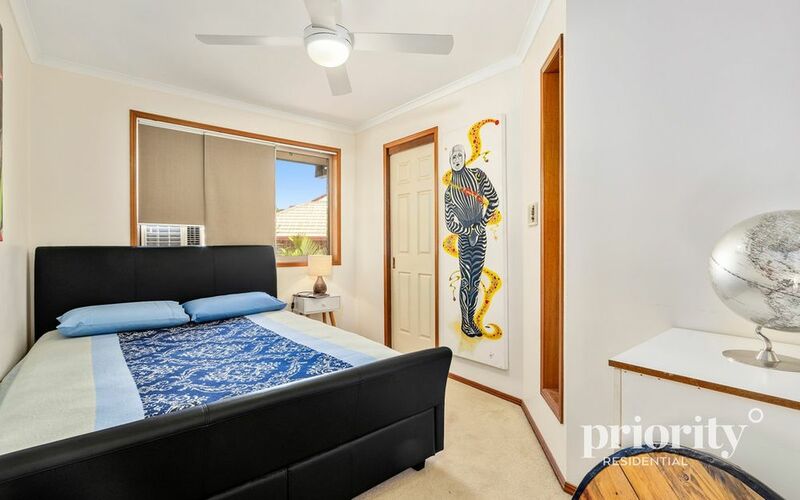 Contact Greg Deeks on 0431 716 953 to organise a private inspection or come along to one of the scheduled Open Homes.